as for a holidays and mini-breaks, i've got quite a few things lined up that i'm really looking forward to including a gold coast work conference where a bunch of us are staying on for the weekend and the strong possibility of working in the toronto office for a couple of weeks in august with a sidetrip to edmonton to visit family and buddies. very much looking forward to both of those and then the grand holiday finale of 10 days in broome/exmouth this october - sweet! 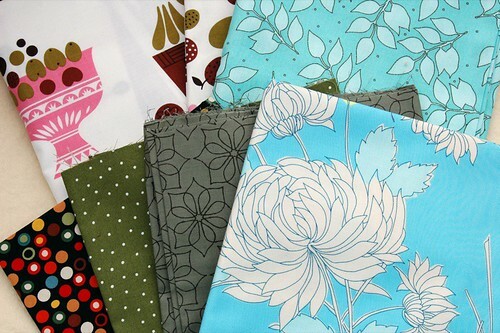 beautiful fabrics at GREAT prices and the international shipping is only $11 for up to 6 yards. man, i'm almost talking myself into another order - must keep my recent expensive (and fabulous, by the way) computer purchase in front of mind. Thanks for the heads up on the fabric and sale! I placed an order today - looking forward to it arriving! !